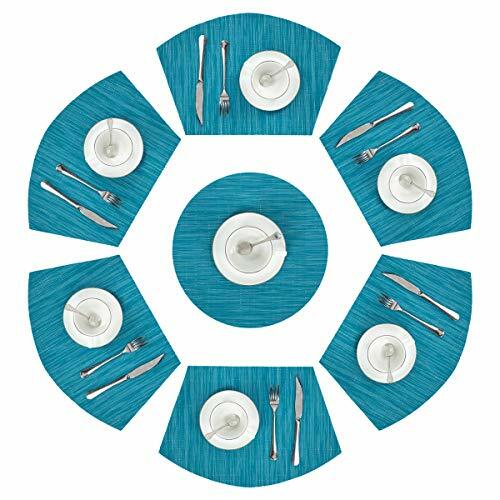 PACKAGE & SIZE: Wedge Shaped Placemats Set of 6 and Centerpiece for round table. 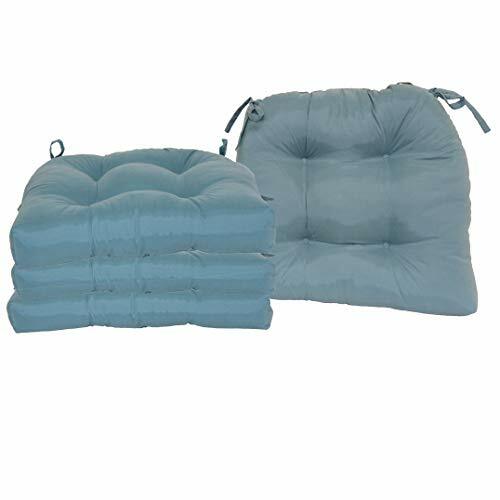 Measures 18×12 inch (45*30cm) in the longest side,perfect for daily use. MATERIAL: 70% Pvc 30% Polyester, Eco-Friendly Kitchen Accessories, Stylish Crossweave Pattern With high quality and environmentally PVC materials Very durable,Non-fading. 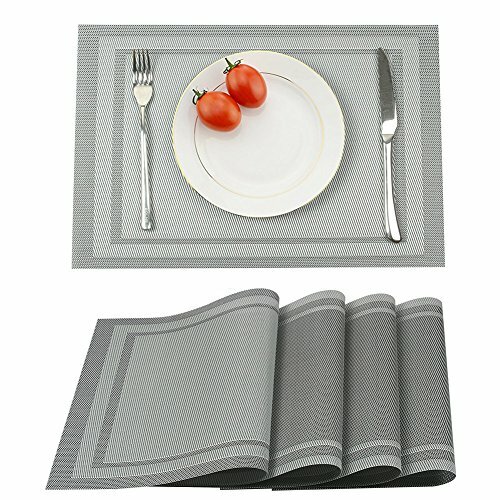 WASHABLE & WIPE CLEAN: Hand wash in warm soapy water and wipe dry; if there is stains stuch in the placemat,use a brush and soapy water to clean it .No machine wash.
HEAT RESISTANT: The effective insulation of these table place mats could reach to 80℃,which can protect your dining table from scalding and create an happy dining atmosphere for your families. 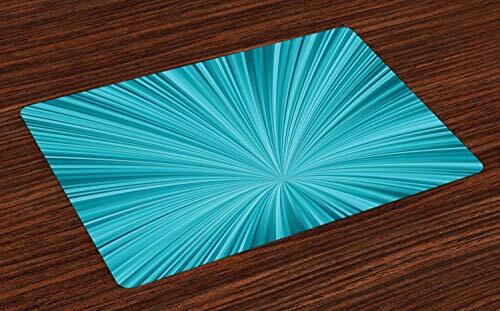 Protect your table from scratches and stains, Perfect additon to your dinner table,beautiful stylish placemats to add more fun to your kitchen table, you can also use it for BBQ,under our coffee maker,patio,Thinksgiving and Christmas dinner,outside parties and causal kitchen decor.